Spencer Bunkall formerly a Gayton lad and who knew Megan, was diagnosed with a grade four glioblastoma multiforme brain tumour last year and has undergone surgery, chemotherapy and radiotherapy. 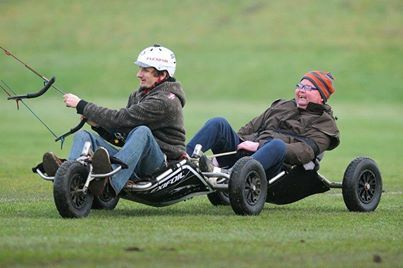 This life limiting illness means that Spencer wants to fulfill a wish list of things to do and places to see which is called his Bucket List. His main wish is to take his wife, Gemma and 4 year old daughter, Grace to Disneyland Paris to create life long memories for his daughter. 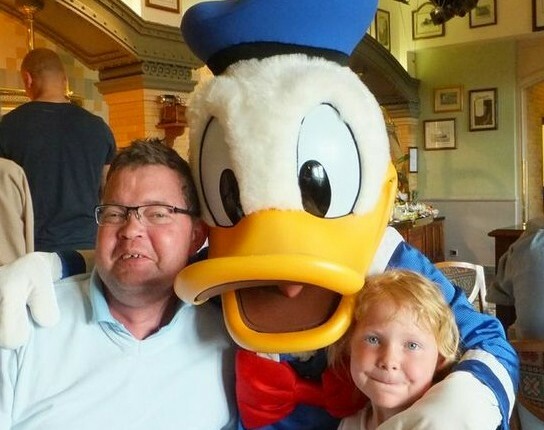 So Megan’s Challenge decided to make his wish come true and have been able to donate £7,000 to pay for an all-inclusive holiday to Disneyland, Paris for 10 days in June 2013. 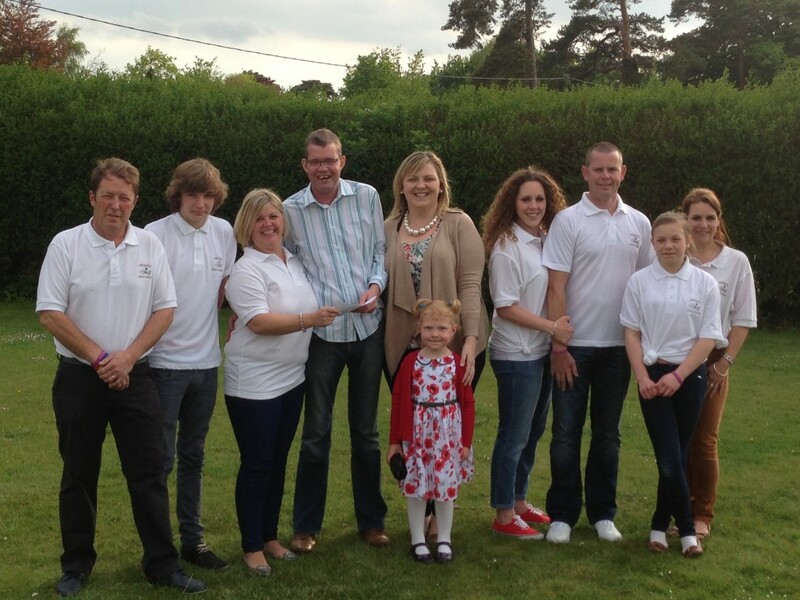 A presentation of the cheque was held at Gayton Social Club on 16 May 2013 to Spencer with some of his family and a few of the Megan’s Challengers. Sadly Spencer aged 41 years, passed away peacefully on Saturday afternoon, 25th January 2014 at home. That morning he had spent with family and close friends fulfilling his last wish – kite surfing with Craig Sparks European champion. An amazing day for Spencer smiling and laughing all the way, creating everlasting memories for his family and friends. It was such an honour for us that we were able to help Spencer and his family in making his wishes come true, he remained so strong and stayed so positive. Our thoughts are with Spencer’s family.